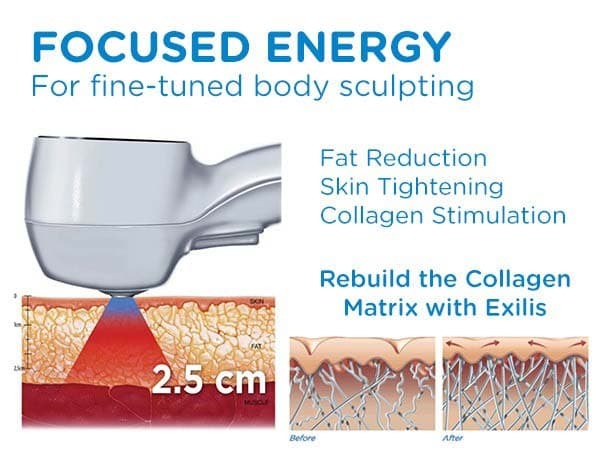 CoolSculpting in Ft Lauderdale – The World’s #1 Non-Surgical Fat Reduction Treatment. Freezing Fat Away is Better and More Affordable Than Ever! 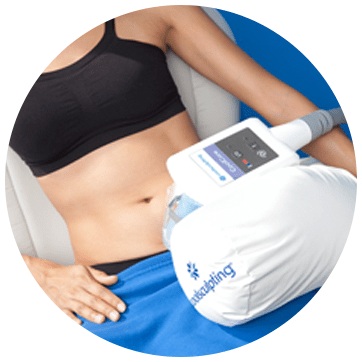 New Next Generation CoolSculpting in Fort Lauderdale Florida at South Florida’s only Diamond CoolSculpting Center can deliver the body you’ve always wanted. Now get 25% Off – PLUS get $750 in Free Bonus Treatments with any CoolSculting treatment! Only at New Radiance Cosmetic Center in Ft Lauderdale! 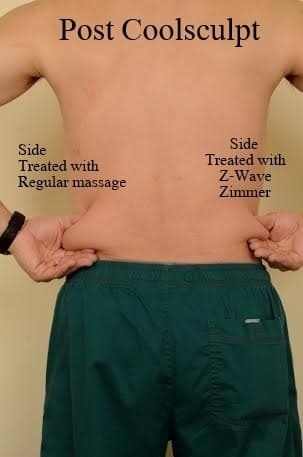 Free bonus treatments to optimize your results – Z Wave Acoustic Shock Wave (ASW) substantially increase fat loss results after CoolSculpting which is why this treatment is included with every procedure we perform. Exilis Ultra skin tightening is also included FREE! Request a free consultation for the all-new next generation CoolSculpting in Ft Laud or at any of our locations including Palm Beach Gardens, Wellington and Port St Lucie. Find out how you can get the body you’ve always wanted by freezing stubborn fat away with CoolSculpting! Diamond Level means you get amazing, safe and affordable results with CoolSculpting in Fort Lauderdale or at any of our five locations! Eliminate fat without surgery with CoolSculpting in Fort Lauderdale.